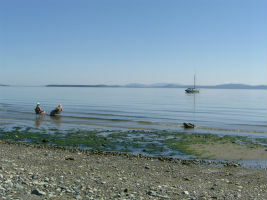 Bayridge Victoria B & B offers bright West Coast bed and breakfast accommodations only two blocks to the beach and Cordova Bay, Saanich Peninsula BC. We would be delighted to welcome you here and to help you make the most of your time in this beautiful area. At Bayridge B&B you can relax in a contemporary West Coast home with wrap-around balconies with views of Cordova Bay and San Juan Island. Our Victoria bed and breakfast accommodations are set in a quiet residential area with three bright, large and tastefully decorated guest rooms. All have a private ensuite bathroom and private entrance, a fridge, a microwave, free WiFi as well as direct access to the deck. Rates include a fully cooked breakfast created by a french gourmet chef. Home away from home: soak up pure relaxation, play the piano, share a glass of wine with your hosts. We will be happy to share our knowledge of the best local and regional activities and can help you with your itinerary, and suggest somewhere to visit off the beaten track … We have something for everyone. 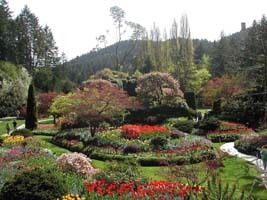 Bayridge Victoria B & B, Victoria, British Columbia is an Approved Accommodation member of the Greater Victoria Bed and Breakfast Association. “We enjoyed our visit here so much! You have a wonderful place, the rooms, the view, the food were all magnificent. Francois and Wynn, you are very gracious hosts.” – Dan, Debbi and Joel Weimer. Our home is a short walking distance from the oceanfront beach, Cordova Bay Village and Mattick’s Farm for shops and restaurants. You can also walk to Cordova Bay golf course, nature trails and the Galloping Goose bicycle path. “Thank you for the wonderful weekend. You cared for us as only our families would. We will see you again.” – Megan F, WA. Your Victoria B & B hosts: Francois and Wynn. Gîte de vacance classé ou Chambres d’Hôtes de classe! Situé à proximité de Victoria et des principaux sites touristiques, nous vous proposons un hébergement au confort douillet et un petit déjeuner copieux et en bonne compagnie. A deux pas de la plage de Cordova Bay Francois et Wynn De Boever vous accueillent comme ils accueillent leurs amis. Depuis la terrasse vous admirerez le panorama et vous apprécierez le calme et la beauté de l’Île de Vancouver. Pour plus d’informations concernant les activités nautiques ou touristiques tel que les Jardins Butchart Gardens, les lacs, les Parcs, la randonnés pédestre, les forfaits écotourisme, une sortie en mer pour pêcher le saumon ou observer les orques ou arpenter les forêts avec les plus grands cèdres du Canada. We have been welcoming guests from around the world to Bayridge Bed and Breakfast since 2000. 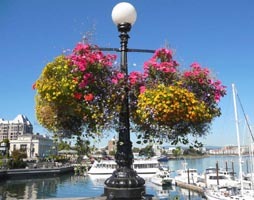 We want our guests to enjoy true West Coast hospitality while visiting the attractions of Victoria. We take great pleasure to receive our guests like friends. We enjoy cooking a great nutritious breakfast and providing a personalized attention to each one’s preferences. 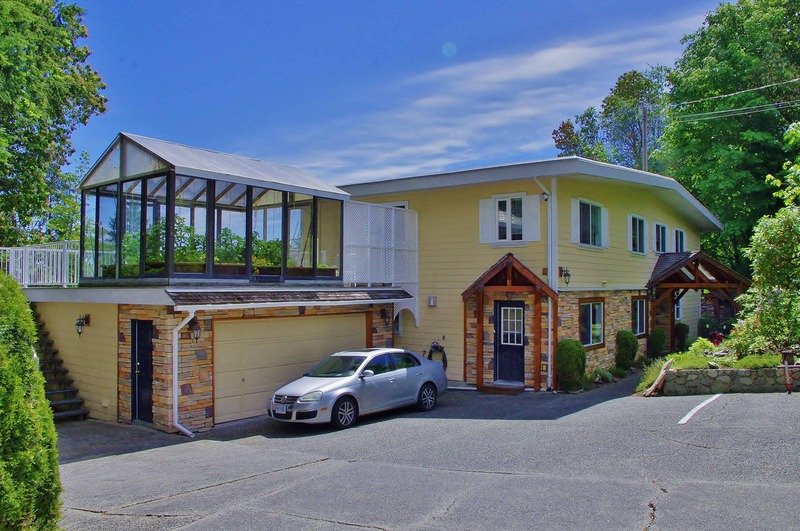 Our B&B is central to Victoria's attractions and in a quiet location - close to Butchart Gardens and a good home base for day trips on Vancouver Island. Copyright 2000 - 2015 Bayridge Victoria Bed and Breakfast | All Rights Reserved. 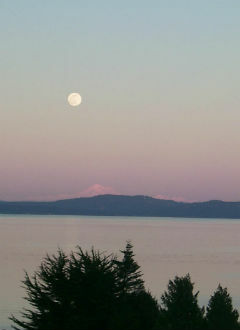 Cordova Bay Victoria bed and breakfast since 2000.